For many years now Rev. Malkmus has given us a subscription to Consumer Reports as a Christmas gift. We have found it invaluable when making purchasing decisions for items ranging from cameras, cars and even televisions. We especially enjoy looking at the inside back cover where we find the advertising bloopers. That is actually the first thing we always read when we receive our new magazine. But an article coming out in the September issue discusses a topic that we think they didn’t study enough about. Their topic is on Supplements. 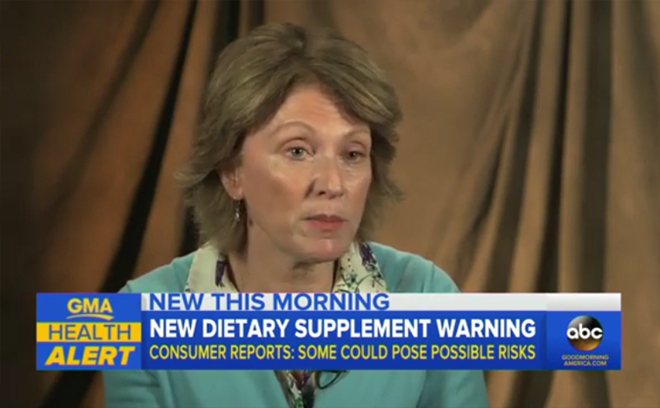 With the help of an expert panel of independent doctors and dietary-supplement researchers, Consumer Reports identified 15 supplement ingredients that are potentially harmful. The risks include organ damage, cancer, and cardiac arrest. The severity of these threats often depends on such factors as pre-existing medical conditions, the quantity of the ingredient taken and the length of time a person has consumed the supplement. 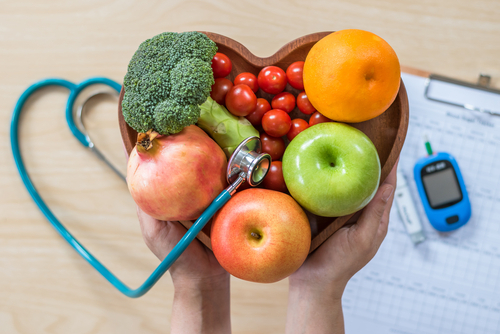 Many of the ingredients on this list also have the potential to interact with prescription and over-the-counter medications, such as cholesterol-lowering statins and blood-thinning drugs like aspirin and warfarin (Coumadin and generic). Moreover, their experts agree that none of these supplement ingredients provide sufficient health benefits to justify the risk. Even so, they found all 15 ingredients in products available online or in major stores such as GNC, Costco, CVS, Walmart, and Whole Foods. Since this story has been picked up by ABC, Fox, NBC and other major news providers, the story has changed and definitely doesn’t provide a balanced perspective on supplements. Note: It is illegal for supplement companies to put information described above on the product label and information materials without first conducting double blind studies costing hundreds of thousands of dollars. If a supplement company does, they will often have their inventory confiscated while facing bankrupting penalties and fines by the FDA and FTC. Emergency physicians see first-hand the devastating consequences of drug misuse and abuse: every day thousands of people visit emergency departments because of drug overdoses, and every day about 120 of them die. More than two million people abuse drugs in the United States and more than half of them – 1.2 million – end up in the emergency department every year. Poisonings are the leading cause of injury-related death in the United States, and drugs account for 90 percent of those poisonings. Two-thirds of emergency department visits for drug overdoses involve prescription painkillers. Emergency department visits for drug poisonings increased for all age groups from 2004-2007 to 2008-2011. However, the highest rate of visits is for young adults age 20 to 34. Prescription drug abuse has been responsible for a large percentage of drug overdoses and deaths in the United States. While the 15 ingredients listed in the Consumer Reports research may have severe side effects in some situations, it is rather minimal when compared to the large list of side effects reported from the hundreds of prescription drugs that are doled out daily to unsuspecting people who don’t realize that the next time they visit their doctor, they may have to go on another prescription drug to counteract the side effects of the first one. Ask any elderly person how many prescription drugs they are on and chances are they don’t even know anymore. The side effects of these drugs are so devastating that big pharma companies have to spend extra advertising dollars at the end of the commercial just to list them in a voice that speaks quicker than any auctioneer’s voice. As is evidenced by the numbers above, there are hundreds of thousands of people who enter the ER daily with prescription drug and non-prescription drug issues. ABC made a very large deal about the 23,000 who enter the ER in one year. In my journalism class, we called that hyperbole—or, stretching the truth. A major problem with articles like the one from Consumer Reports, is that when other news feeds pick it up, they will embellish it as did ABC. This will create undo fear and anxiety about an industry that for the most part serves a vital role in helping people maintain their health. Supplements play a vital role in helping people maintain healthier bodies. Our soils are becoming more and more depleted and our bodies break down faster if they aren’t given the fuel they need to function optimally. Yes, some supplement companies don’t use the best ingredients just like some farmers don’t produce quality crops. Know the company that is selling them. Don’t be afraid to ask questions about anything in the ingredient list so you can have confidence in them and their products. 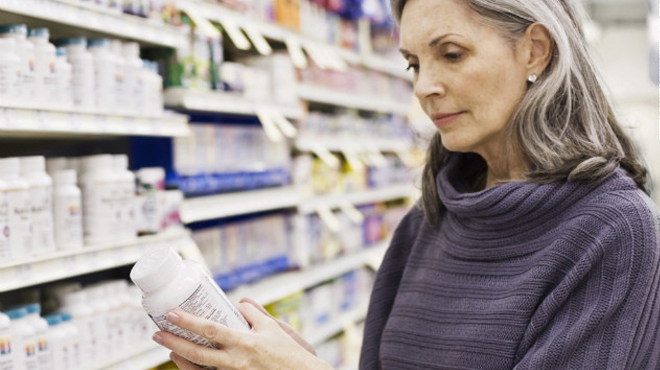 Read the labels and choose additive-free supplements. If you don’t know why an ingredient was added, ask the company. 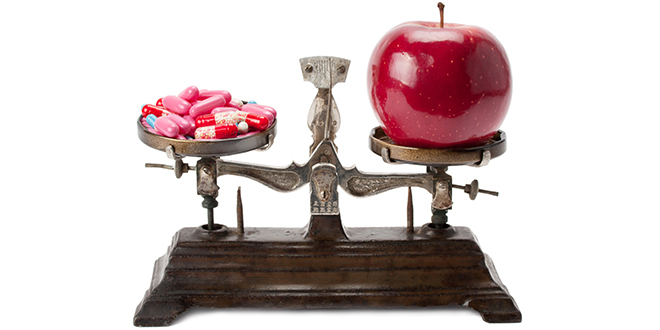 Choose supplements that have been tested for efficacy. See what information the company has to validate that the formula performs as expected. Look for formulas that target a specific issue – Joint, cardio, eye, hormone… Often these formulas will contain better quality ingredients since they are expected to support a stated area of the body. Ensure that the company is aware of the source of their ingredients. Whenever possible, the ingredients should come from whole food sources. Don’t purchase supplements with ingredients sourced from China unless the source can be verified and the product has been tested for contaminants. If possible, don’t go cheap – Quality comes at a cost. Typically, the less expensive the product the lower the quality. 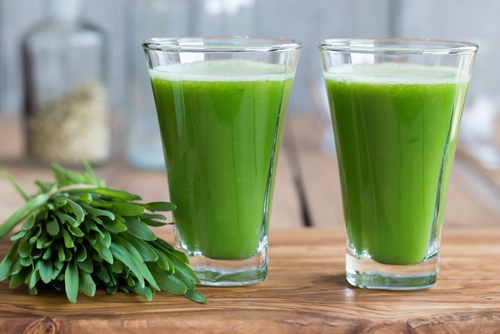 Not only is the source of raw ingredients important but how it is processed makes a huge difference in how well a supplement works within the body. As with most things in life, you get what you pay for. 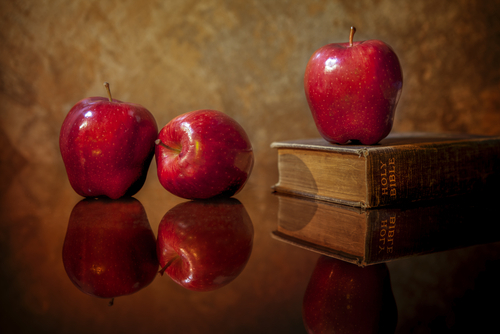 We completely understand that there are a few bad apples in the supplement industry. We highly doubt however, that supplements can ever be as deadly as the pharmaceutical drugs that are being passed out like candy to millions of unsuspecting patients. Please be critical readers and on the lookout for the sensationalism that creeps into most so called ‘news’ articles. Thank-you for this informative article! HA products are superior to most other supplements. Barleymax is such a dark green color and your bottle clearly states ‘no fillers’. Thank-you for your honesty and integrity! Wonderful article! Thank you for setting the record straight. I wonder how much Ellen Kunes and Consumer Reports were paid by Big Pharma to publish such a one-sided story!